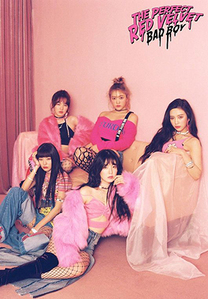 Girl group Red Velvet will embark on a U.S. tour early next year. 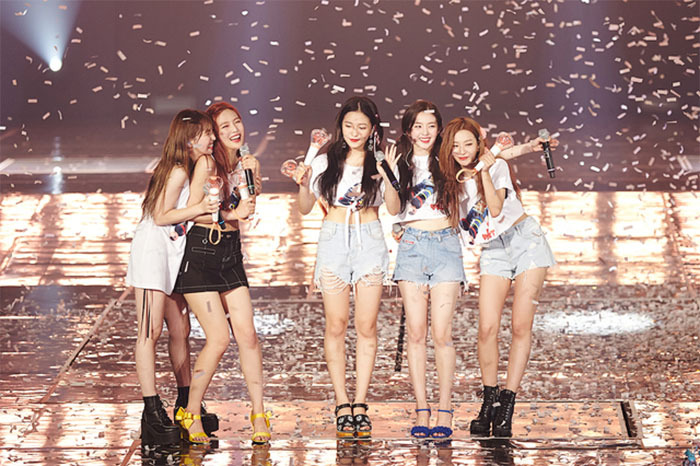 The girls will perform their first solo U.S. concerts in five cities -- Los Angeles on Feb. 8, Dallas on Feb. 10, Miami on Feb. 13, Chicago on Feb. 15 and Newark on Feb. 17. The U.S. leg is part of a world tour that began in Seoul in August and has included concerts in Bangkok, Taipei and Singapore. Their U.S. tour will be followed by performances in Fukuoka, Kobe, Yokohama and other Japanese cities in January.